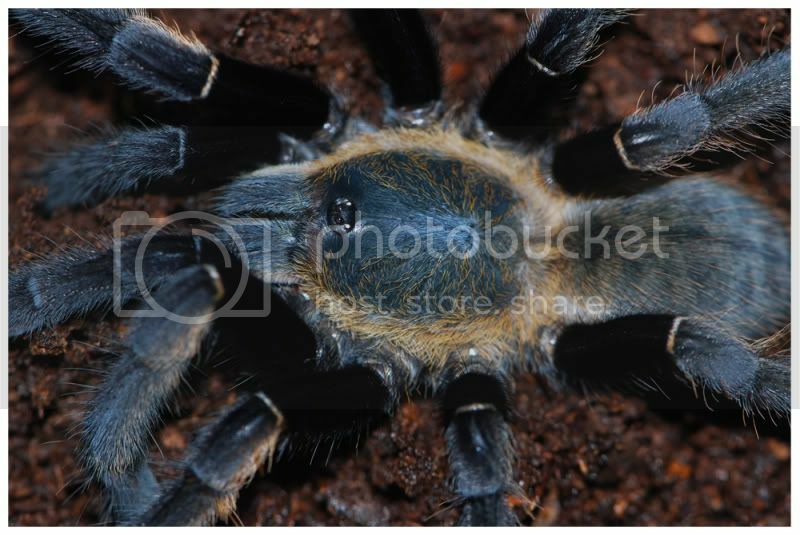 Your sub-adult male Haplopelma hainanum is stunning Chris! How many Ornithoctoninae do you have? Nice surprise from one of my "Ornithoctoninae sp. 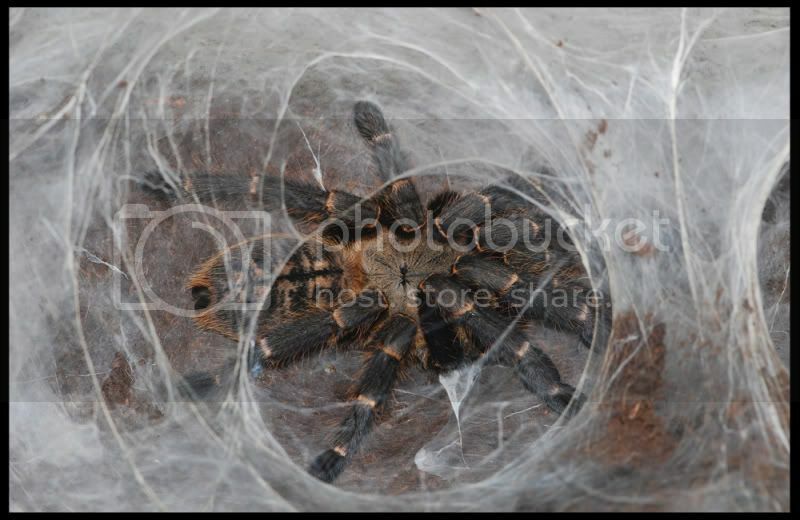 Malaysia / Haplopelma robustum" females. Bad quality, had to take the photo�s through glass. 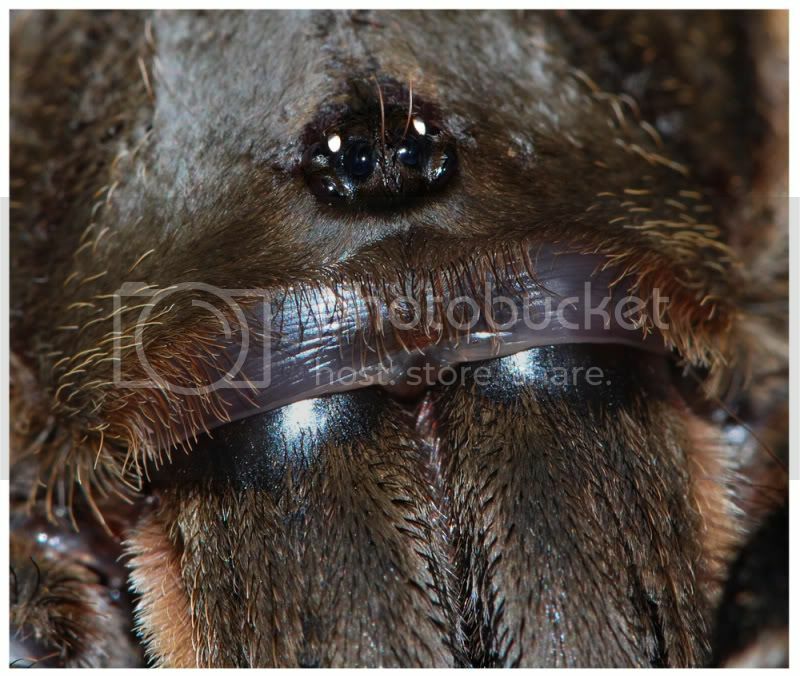 Hoping that everything will work out fine, also that my other females will build eggsac�s. 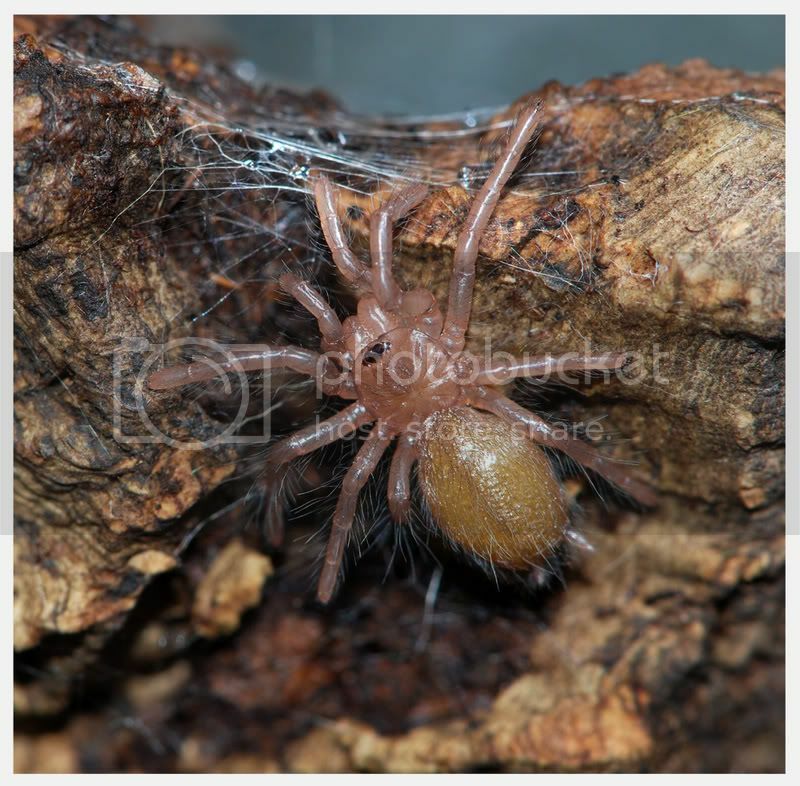 nice species and congrats for egg sac. Was your post in reply to my post Andrew? I don't understand what your asking sorry. 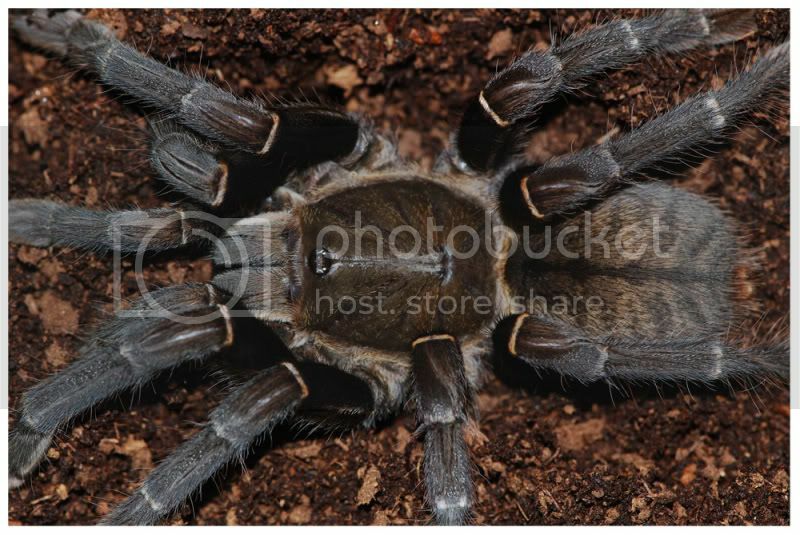 Anyone want to guess what the second Haplopelma species I posted pictures of is? 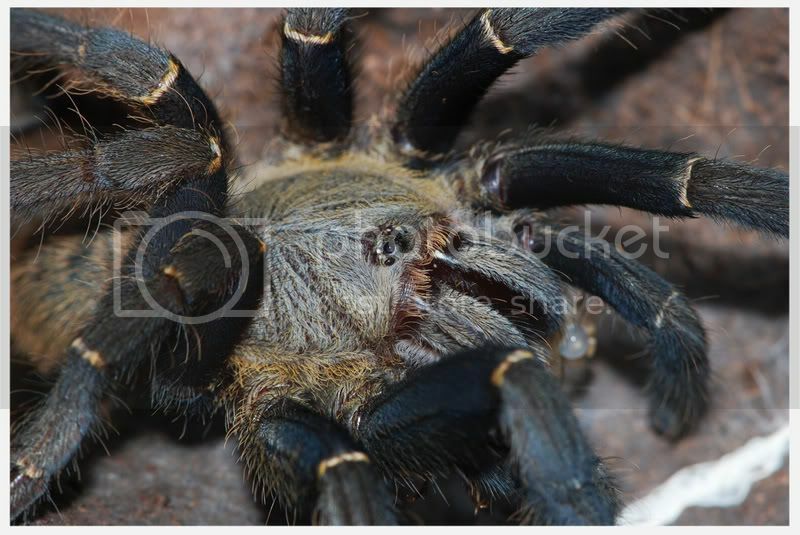 yes has been, You said as though this is "Haplopelma species" near a second pic so I ask you: what is that for kind or sp. with location? ofcourse if you have not some materials it is damage but surely is anybody who would could this species establish. 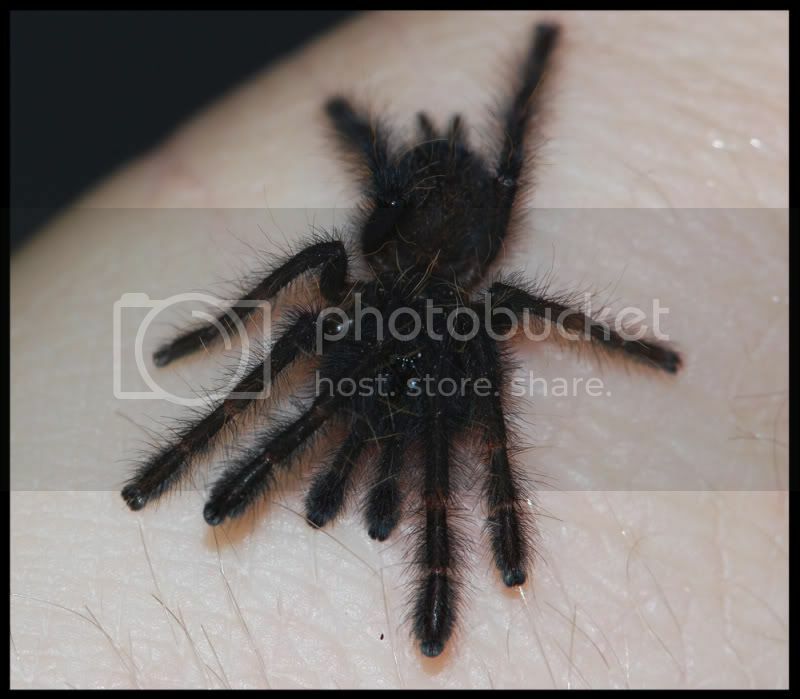 I don't know what Haplopelma species it is, or where it comes from. 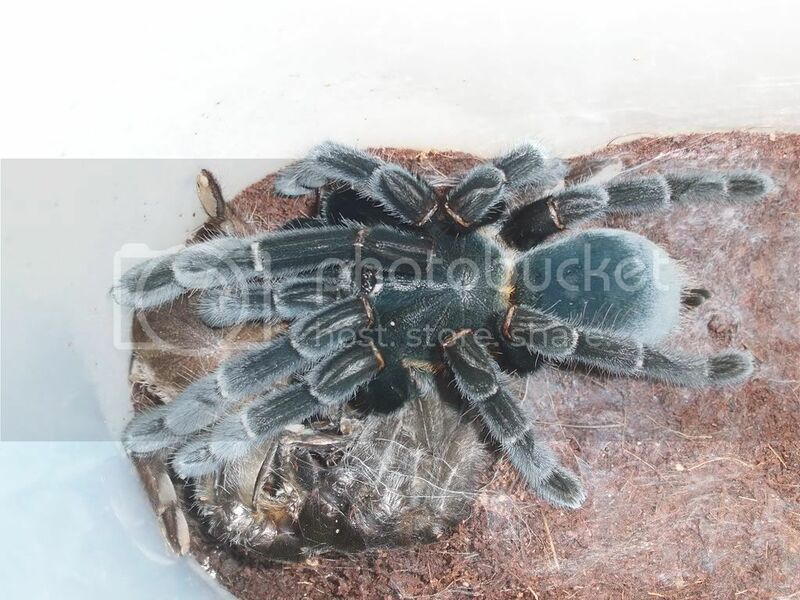 It was labelled as a minax, but due to the blue colouration and green carapace I don't think it is a minax. It died, and I don't know why, but I would still love to know what it is. yes, this is not H. minax. 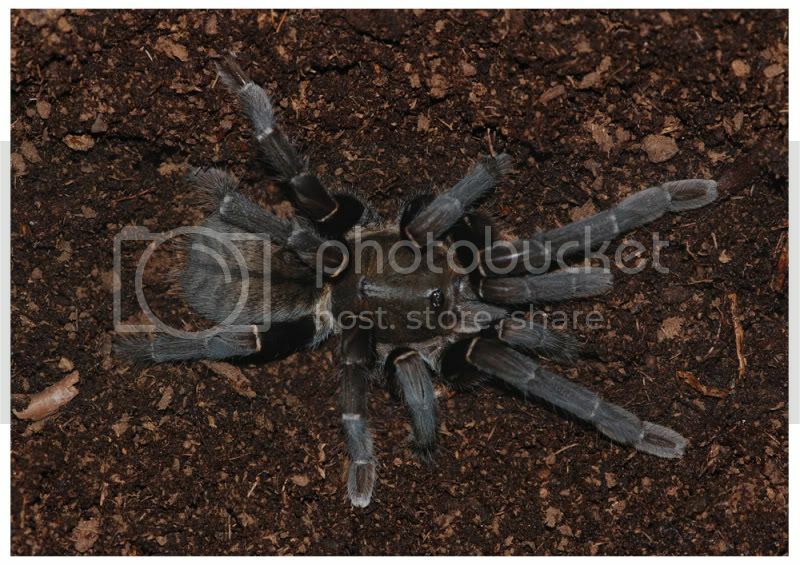 She is a little similar H.longipes but I don �t know surely if she can be H. longipes after this pic. maybe would it ask to someone who interested more for the subfamily Ornithoctoninae. try to S�ren Rafn. but looks like H.longipes after colouring on the carapax, abdomen and patella on the first and fourth leg. earlier she was featured like H. sp. Sai Yok Yai from the Thailand and after it she was intended H. longipes Wirth and Striffler 2005. 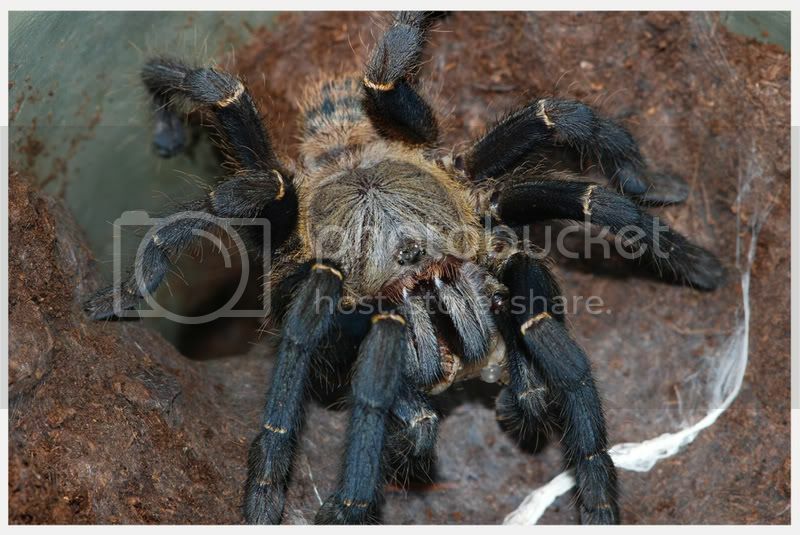 I thought she looked like H.longipes too. 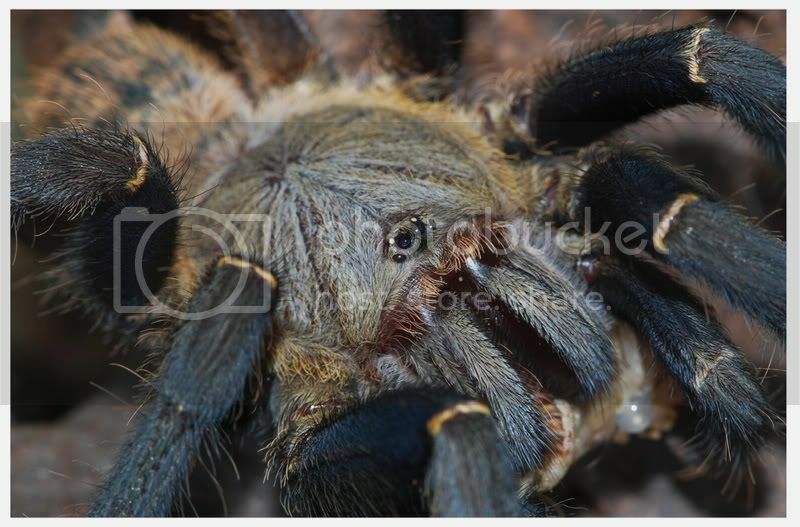 But I read that if you multiply the length of Leg I by 100, and divide it by the length of Leg IV and it = 90 or less then it is likely H.longipes. But when I measured mine, it came to 100. 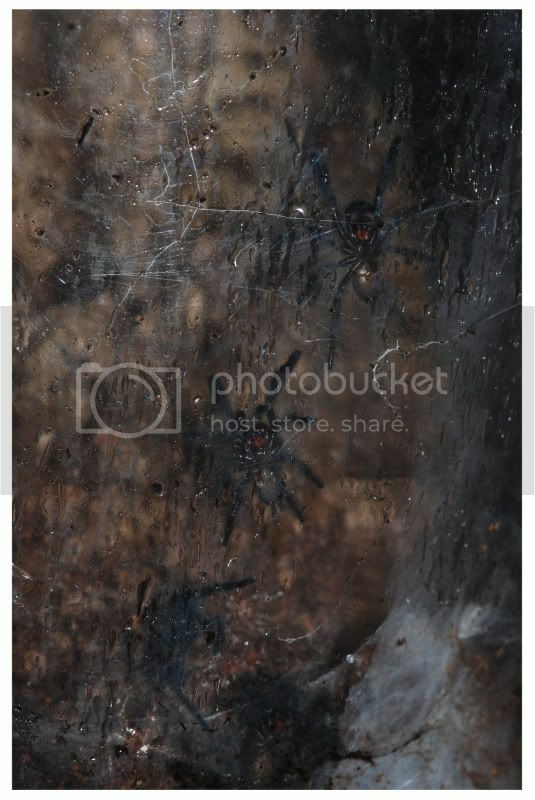 I'm not sure whether this method is very accurate if the spider is not mature though. this is suppose but this method is too little, them is much more, I am not determinist, only I would said as though she is similiar to H. longipes. maybe would it ask to someone who interested more for the subfamily Ornithoctoninae. try to S�ren Rafn.